In the web-based digital world accessibility is important for all your visitors and Customers. Here is a short introduction to what it means. 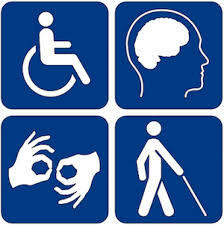 [Continue reading] What is accessibility?